Forget the Words- selling like mad! 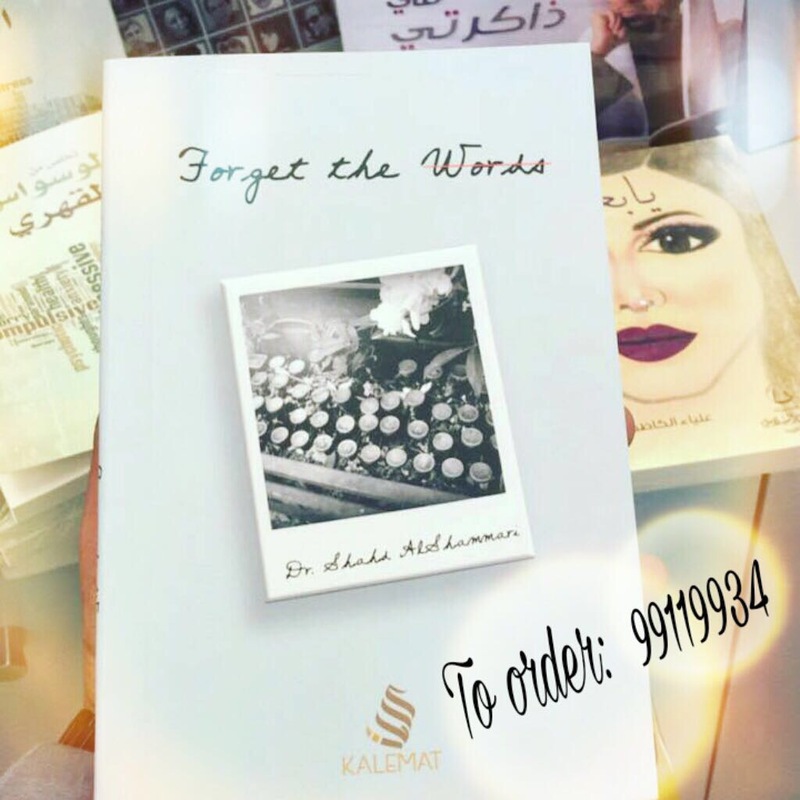 My book Forget the Words is selling fast! 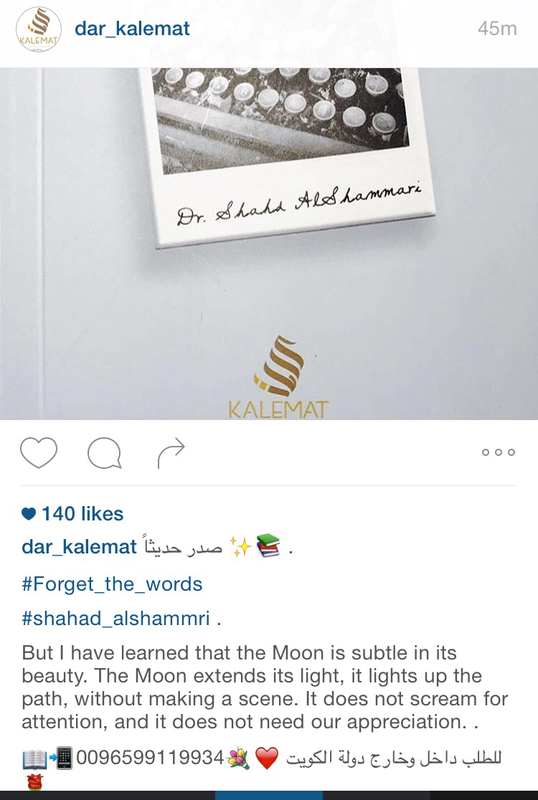 We launched in Bahrain, copies are vanishing! This is before we even launch in Kuwait. The book fair is on November 17th, I will be attending for the book signing. 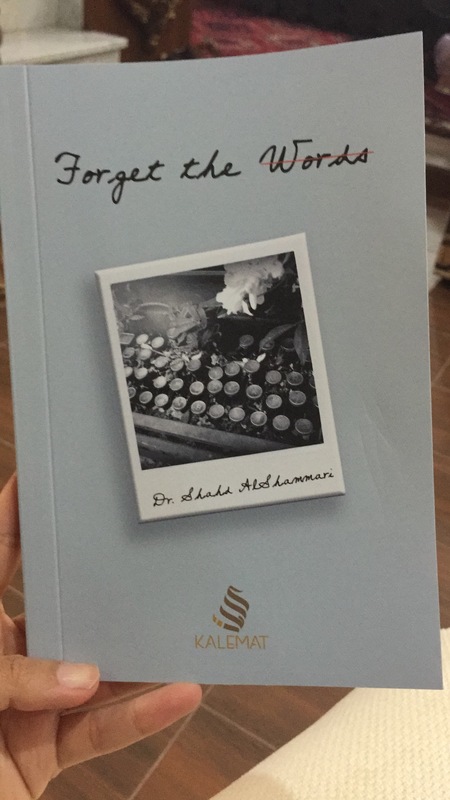 For now, if you’d like to get your copy (both inside and outside Kuwait) the number is : 00965 99119934 directly from the publishing house Dar Kalemat. Straight out of the oven! Finally my second book is out! 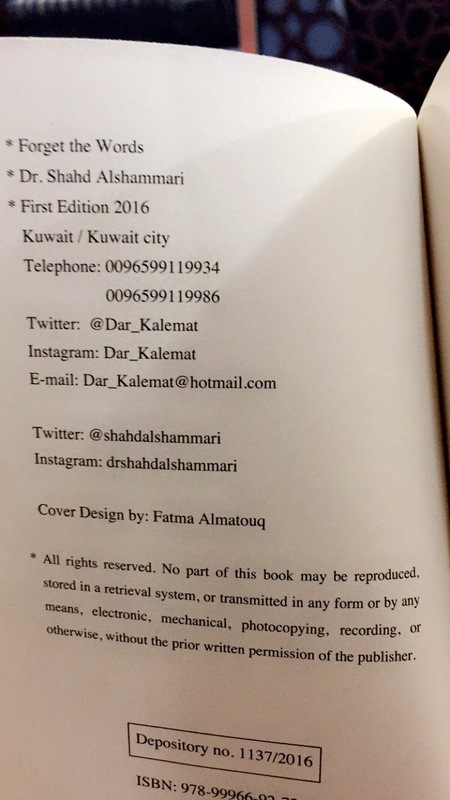 It will be available via Direct order, through the phone, Dar Kalemat. They deliver to all Gulf regions. The book signing will take place in Mishref Fairgrounds, November 17th. The first book fair is in Sharjah on November 2nd.